Sensors are fundamental to today’s smart devices. They are varied and complex to design. Whether you are working on touch sensing, MEMS gyroscopes, LIDARS, radars or other devices, we can certainly help you accelerate product development. Resonators are key parts of many sensor systems. However, balancing resonant frequency, durability and reliability can be challenging. We have extensive experience working with resonators and using multi-objective parametric design exploration to help companies understand the trade-offs and find the most optimal design. Touch screens are popular user interfaces and increasingly widespread. Developing high quality touch screens on challenging surfaces or environments can be challenging. We provide a full set of solutions to evaluate the performance of touch sensing designs and to help understand the design’s durability under impact, thermal cycling and vibrations. Key to the success of autonomous vehicles is the sensor suite that provides an accurate understanding of the surrounding environment. 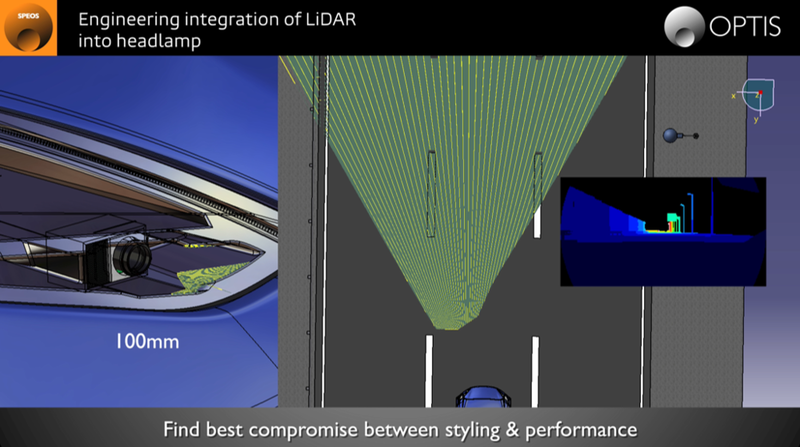 Cameras, lidars, radars and other sensors are all complex devices on their own. Merging them into an effective sensor suite that balances effectiveness with cost and style is particularly challenging. We provide a wide portfolio of tools that analyze concepts and sensors in their installed environment. From non-sequential ray tracing to detailed RF shooting and bouncing rays, our solutions allow the sensors to be virtually integrated on any platform. MEMS sensors are now commonly found in a wide variety of electronics devices. Simulations are a crucial component of MEMS sensor development because they are inherently multiphysics. We provide solutions to analyze a wide range of MEMS sensors ranging from piezoelectric accelerometers and gyroscopes to pressure sensors and micromirrors and even SAW and BAW filters. We’ve worked with a wide range of devices to help accelerate product development.